Seller financing available. Fantastic location for independent or home-based business. 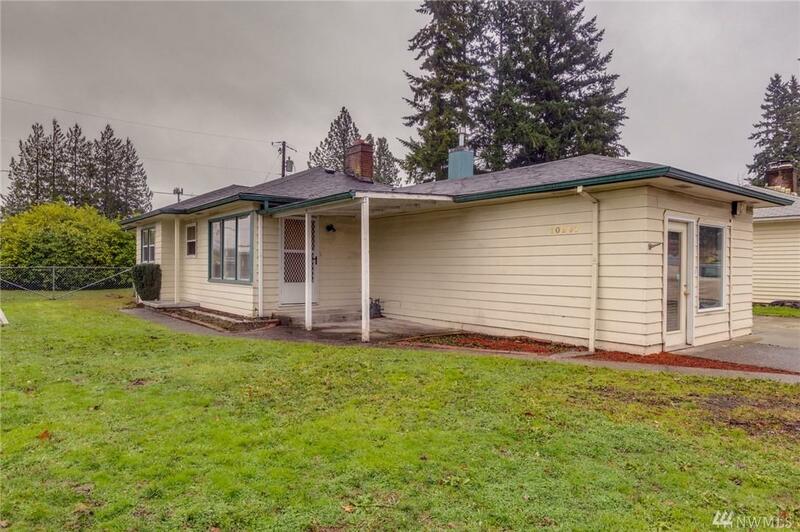 Corner lot with access east and west on Mill Plain Blvd. Just 2 blocks to 205 on ramp and Walmart shopping. Buyer to verify uses for business. 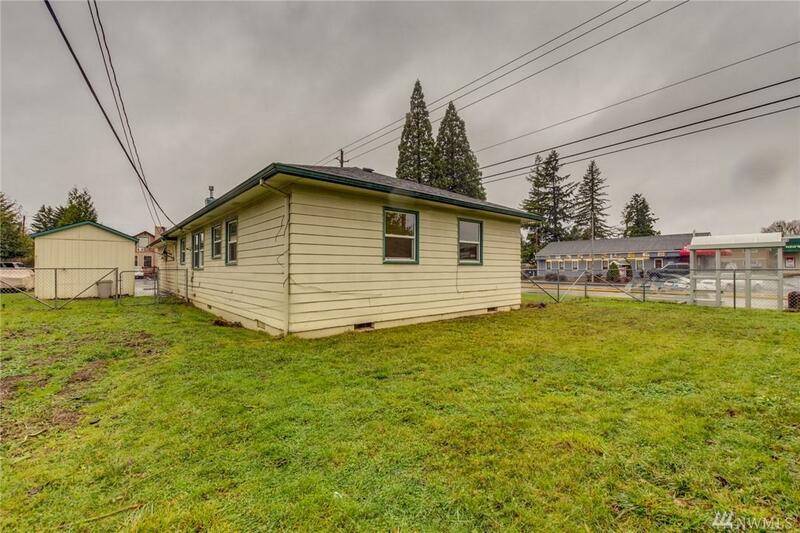 Separate living quarters with 3 bedrooms, full kitchen, wood-burning fireplace, full bath. 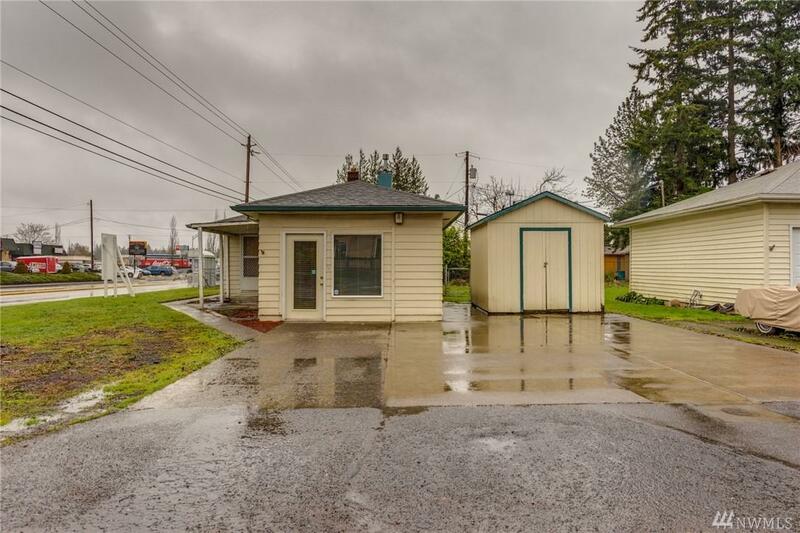 Outdoor storage shed, yard, separate entrances for home and business sides. 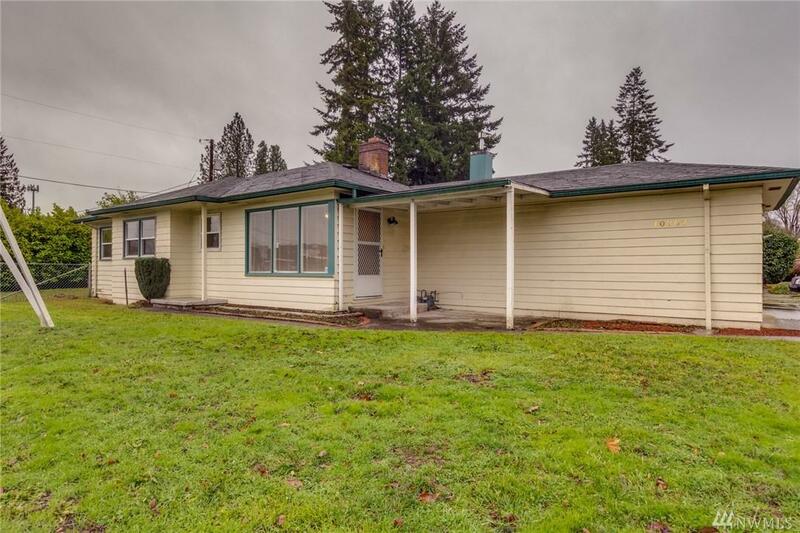 Fantastic location near freeway, shopping, and hospital.